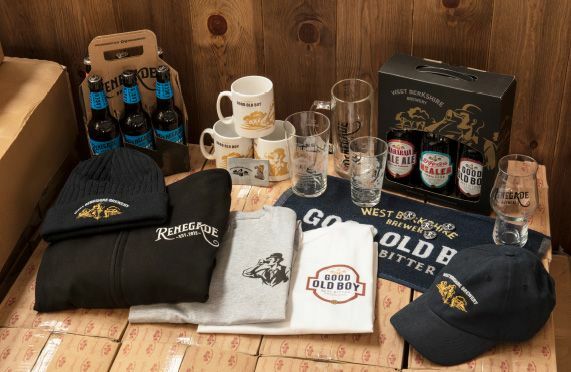 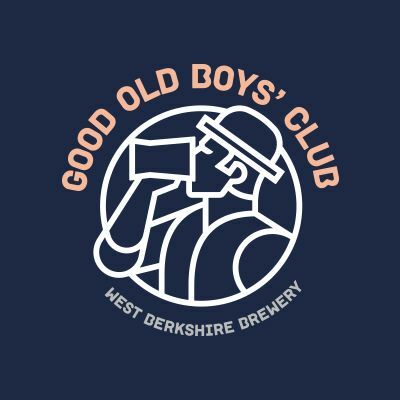 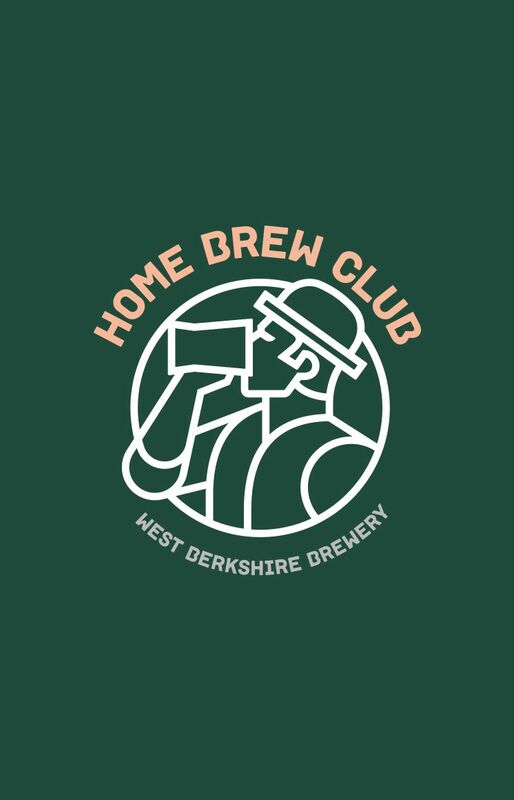 Quarterly meetings at West Berkshire Brewery / Access to Jack Skerritt’s wealth of brewing knowledge / Discount on ingredients, hops (listed below) yeast, malt, bottles and caps / The chance to brew on our 100L pilot kit / A welcome pack (£20 voucher to spend on ingredients and BEER!) 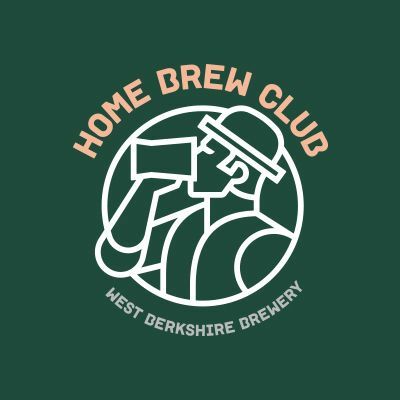 / A Homebrew Club regular eNewsletter / Group tastings of everyone’s homebrews with feedback and tips. 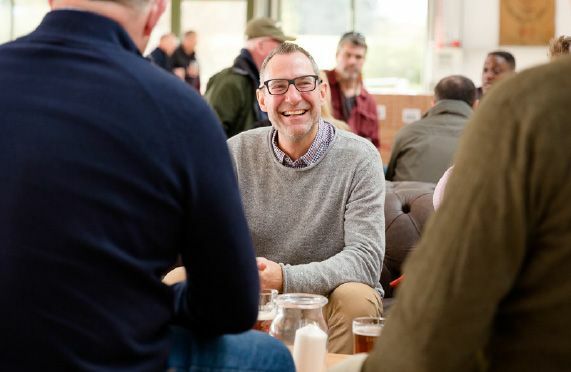 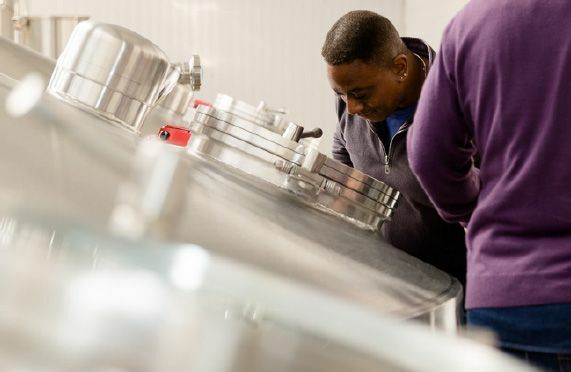 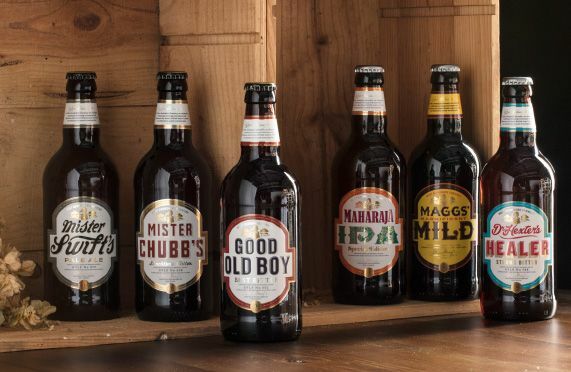 Throughout the year trips will also be organised to other breweries, malt and hop farms, as well as anywhere else you as a homebrewer group would like to go to further your brewing knowledge!